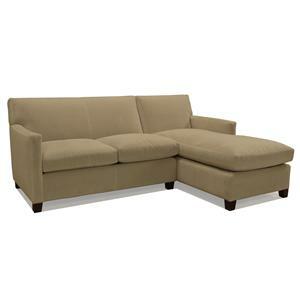 Stretch out your legs, take a nap or watch a movie in comfort with this spacious, versatile Sectional Sofa. 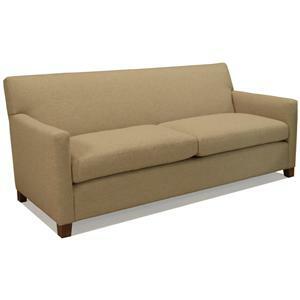 Its unique layout is designed to accommodate all entertainment uses. 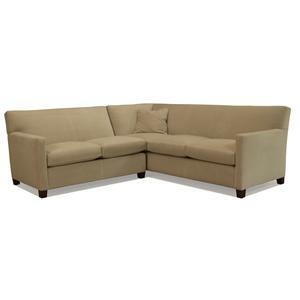 A corner sofa and loveseat work together to provide plenty of space for a movie night, game night, or other big group activities of that nature. 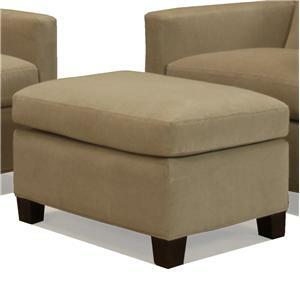 A clean look consisting of track arms, block tapered wood legs, and box cushions gives it a conservative look that will fit any design or entertainment setting. 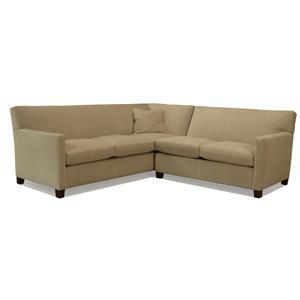 The 1050 2 Piece Sectional Sofa with LAF Corner Sofa by McCreary Modern is available in the area from BigFurnitureWebsite. 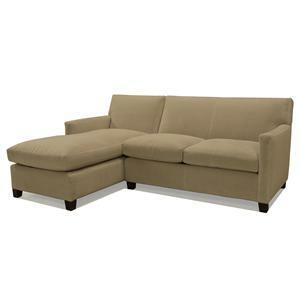 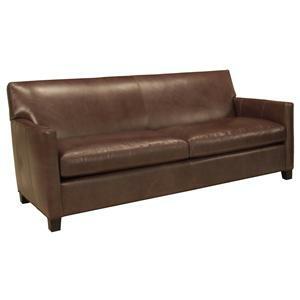 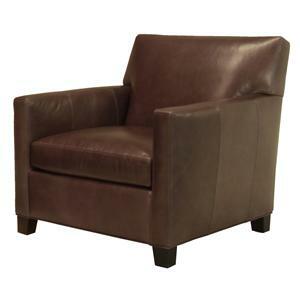 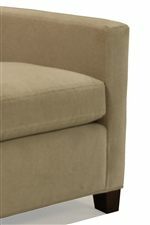 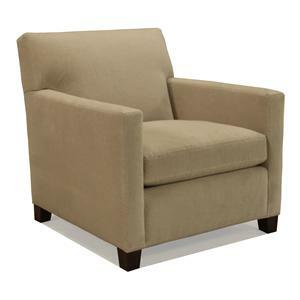 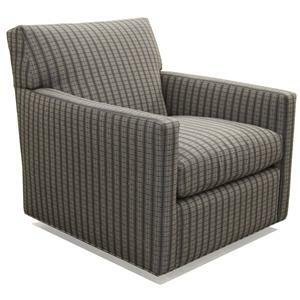 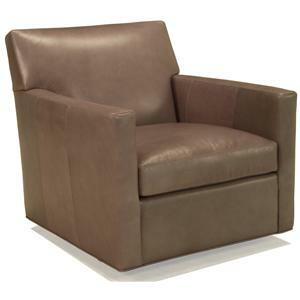 1050-LRB RAF Loveseat 1 54" 37" 34"
1050-XLB LAF Corner Sofa 1 92" 37" 34"